German prosecutors have asked a court to permit the extradition of former Catalan separatist leader Carles Puigdemont to Spain. 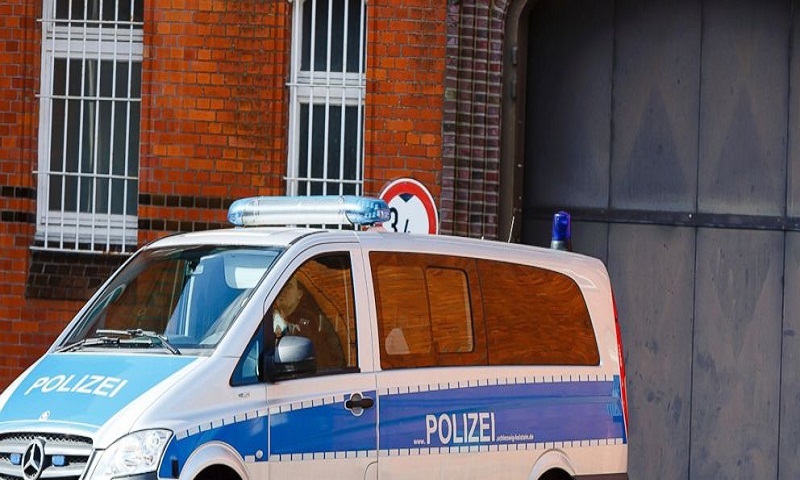 Prosecutors in the northern town of Schleswig said Tuesday they have submitted a request to the regional court following "intensive examination" of the European arrest warrant issued by Spain. Puigdemont has been detained in Germany since March 25. Spain accuses the 55-year-old of rebellion in organizing an unauthorized referendum. The Schleswig court is likely to take several days to decide whether to extradite Puigdemont. His lawyers have urged the German government to intervene in the case, citing the "political dimension."